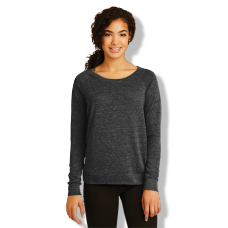 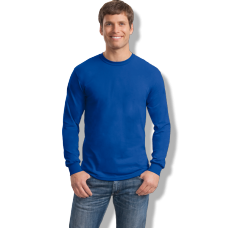 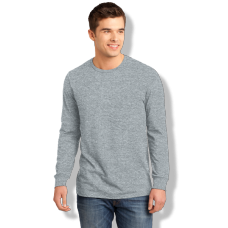 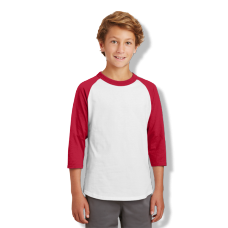 Design your own custom printed long sleeve shirts online. 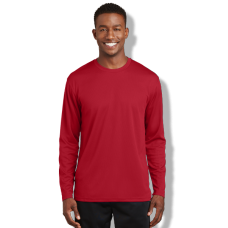 When it comes to longsleeves, we've got it all. 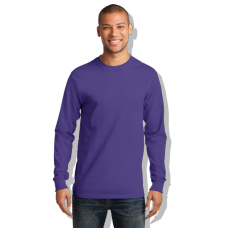 Mens, womens, and youth longleeves are available for you to upload your logo or use our design tool to customize. 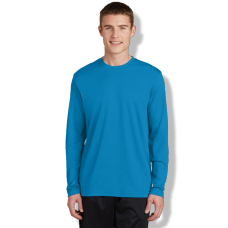 We even have 50/50, long and tall, and performance longsleeves. 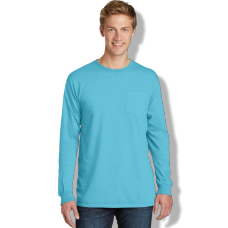 If you look hard enough you'll even find a few pocket longsleeves to decorate!